A.D. Vision (known simply as ADV and also referred to as ADV Films) was an American multimedia entertainment studio that served as the largest American and British anime distributor in the late 20th to early 21st centuries. 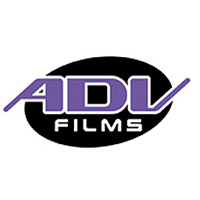 Headquartered in Houston, Texas, ADV Films was formed in 1992 by video game fan John Ledford and anime fans Matt Greenfield and David Williams. 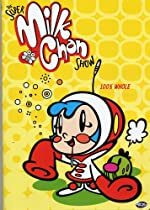 The company spent the next 17 years in the fields of home video production and distribution, broadcast television, theatrical film distribution, merchandising, original productions, magazine and comic book publishing. In 2002, most of ADV Films' back catalog were used to program its new channel, the Anime Network. 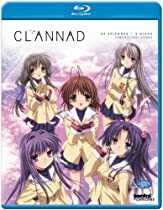 For over 15 years, ADV released successful anime series, such as Neon Genesis Evangelion, Robotech, RahXephon, Full Metal Panic, Azumanga Daioh, Elfen Lied, Gantz, Red Garden and Le Chevalier D'Eon. The company maintained offices in North America, Europe and Asia. In addition to North America, ADV Films distributed their home media releases in the United Kingdom, Italy, and Germany. The company's fortunes declined in the mid-2000s due to low sales. With ADV's fire sale of its assets in 2009, they were spun off into five different companies.